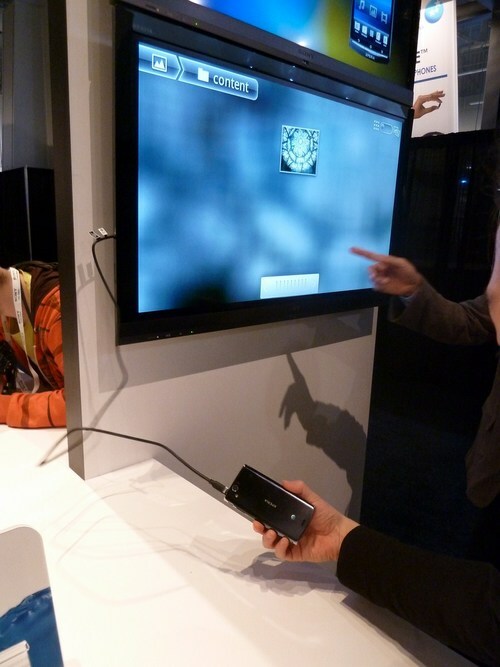 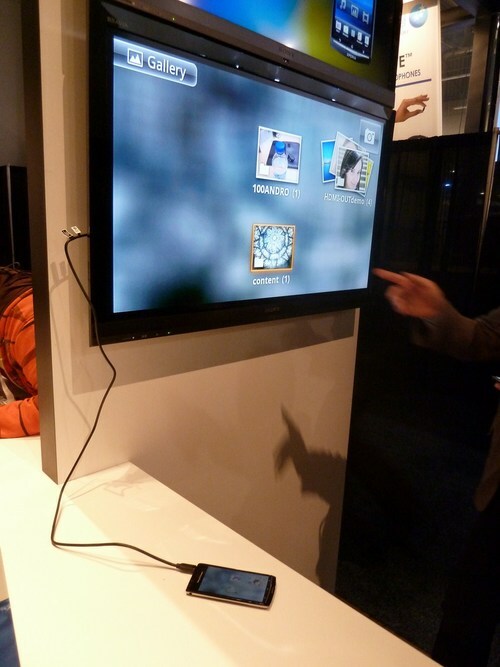 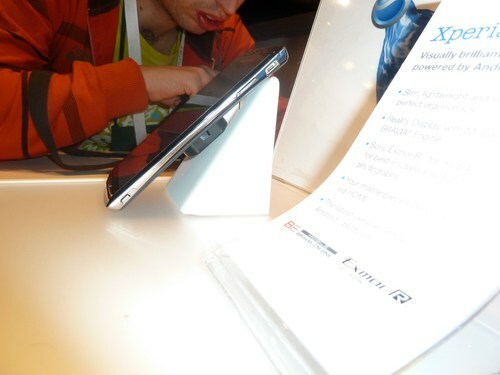 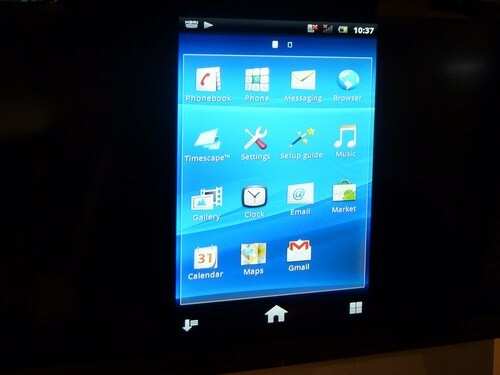 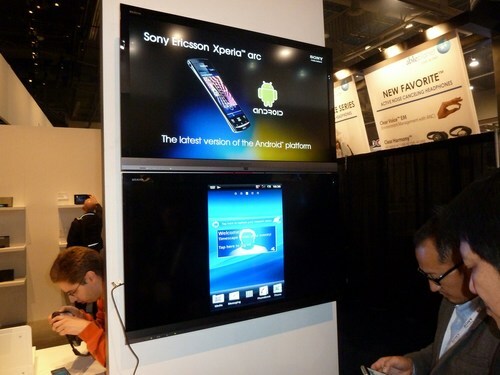 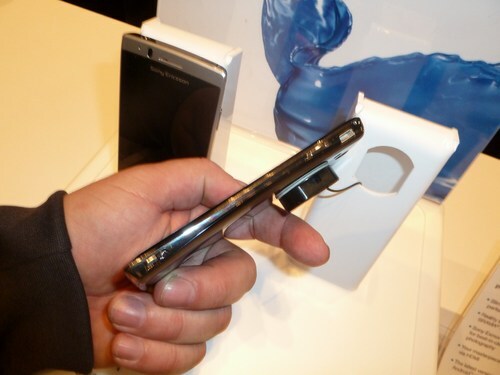 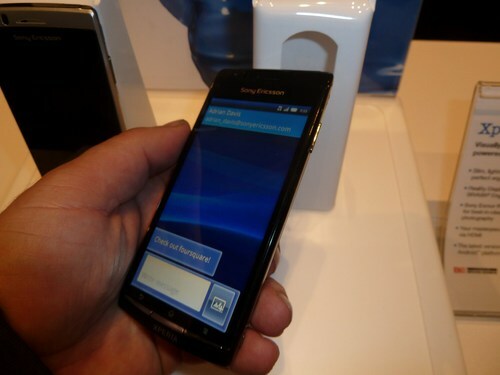 CES 2011: Første kig på den nye Android smartphone “arc” fra Sony. 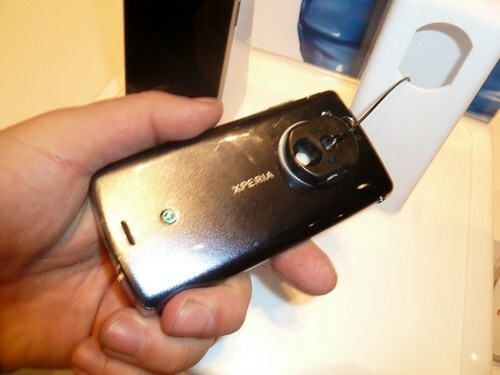 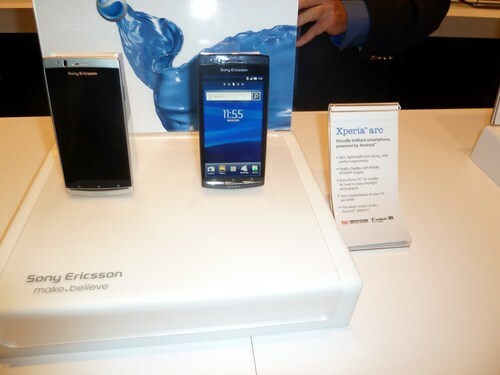 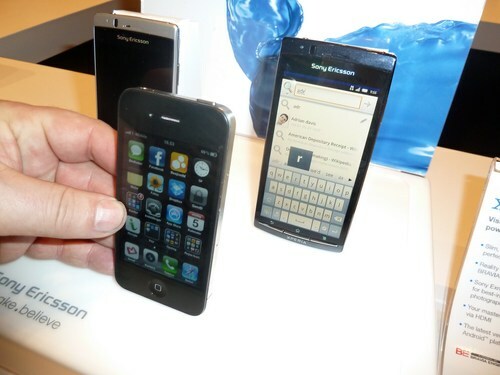 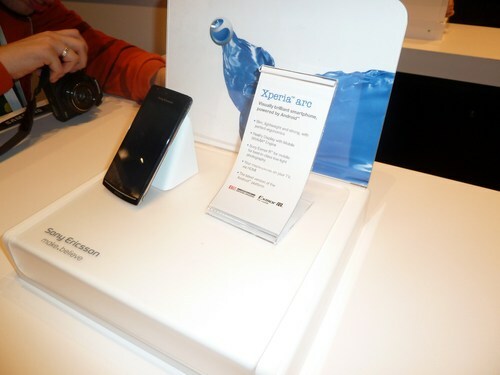 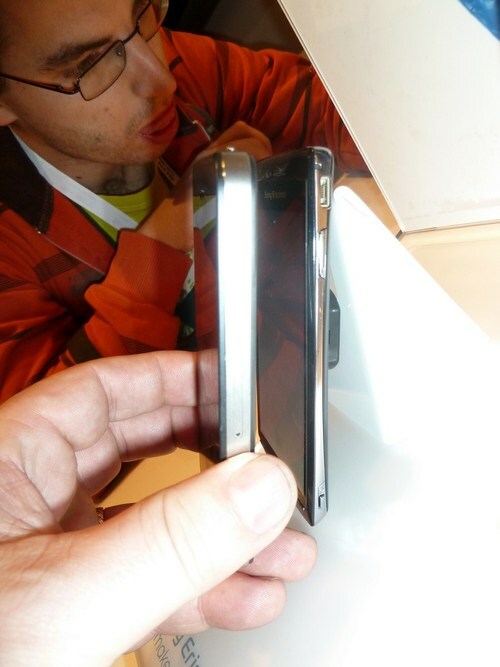 Sony Ericsson viser deres nye Xperia arc smartphone frem på CES udstillingen i Las Vegas. 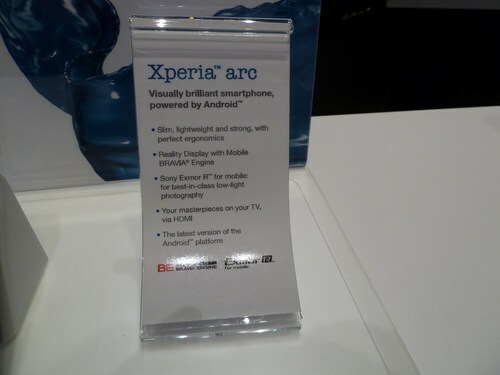 Sony Ericsson Xperia arc will be available globally in selected markets, including Japan, from Q1 in the colours Midnight Blue and Misty Silver.